Chris sings the jazz standards and the Great American Songbook. His smooth sophisticated vocal style will take you back to an era when life was less complicated and swing was king. 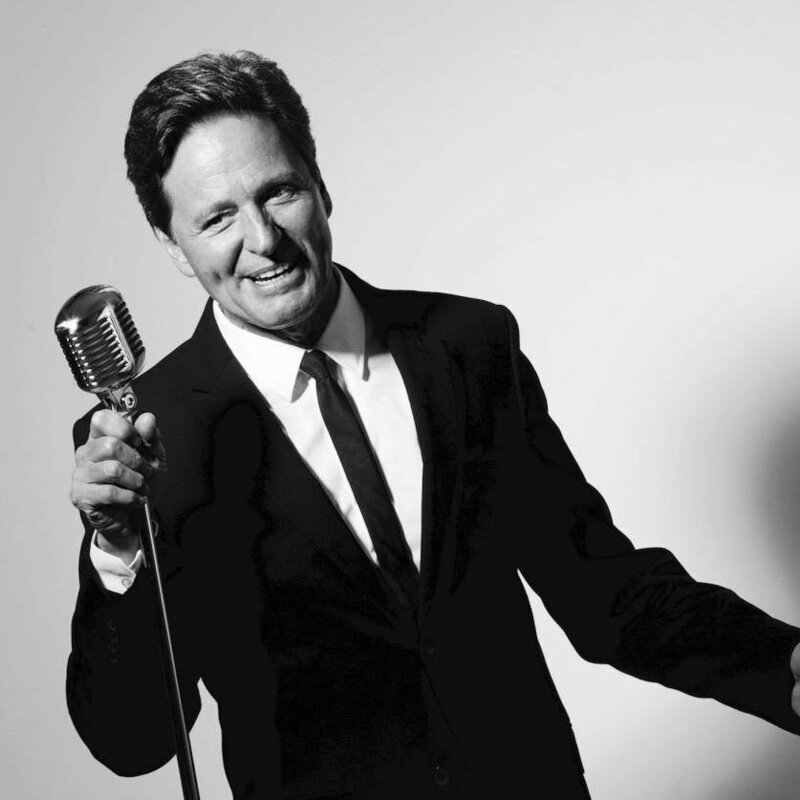 His "The Hits of the Crooners" show celebrates the wonderful love songs made famous by artists such as Frank Sinatra, Tony Bennett, Dean Martin, Mel Tormé, Bobby Darin, Nat King Cole and Matt Monro. "There is little in the music industry that Chris Lloyds hasn't done, and few people he doesn't know. He calls some of today's biggest names in the Australian music industry his friends, and has performed with many of them throughout their careers. Chris is one of the most well-liked vocalists in the country and is highly respected by his peers." ​“Of all the great singers that I have had the pleasure and privilege of producing and recording, Chris Lloyds is certainly one of the Greatest...the quality, clarity and range of Chris' voice is exceptional. Moreover, Chris Lloyds is not only a truly World Class singer, but also a true Gentleman and First Class person...and I am proud to call Chris Lloyds my friend.” Robie Porter OAM / Rob E.G. - Producer of 30 number 1 albums and singles in Australia and the United States of America. 'Chris Lloyds sings Matt Monro’ CD: “Beautiful stuff isn’t it... Just lovely!” Alan Jones - Australia's most popular talkback presenter. Cairns Nth Qld "That's where I want to be"